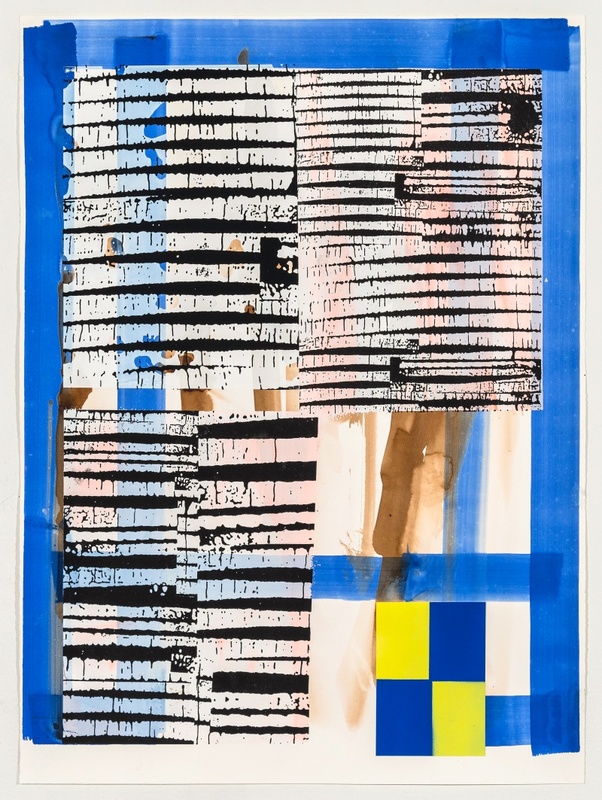 In his first solo exhibition with Reynolds Gallery, Patrick Berran presents a group of acrylic paintings on panel and several works on paper. 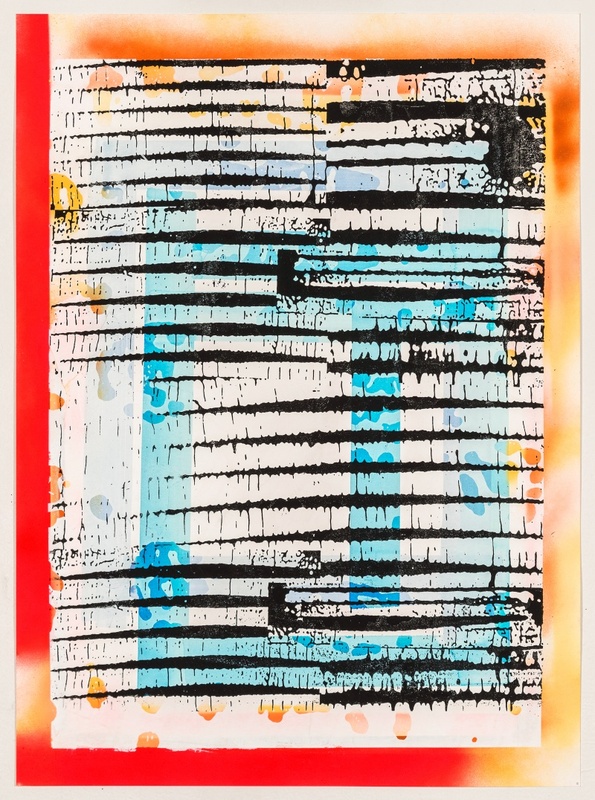 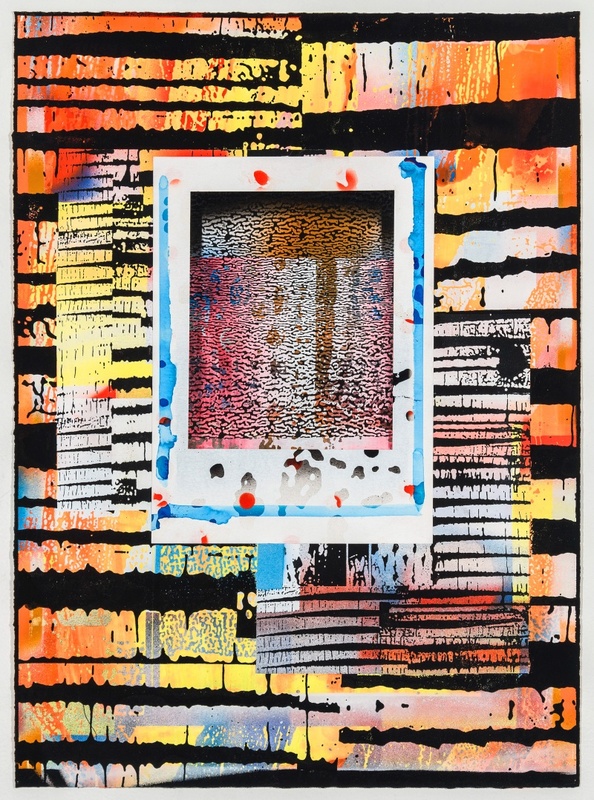 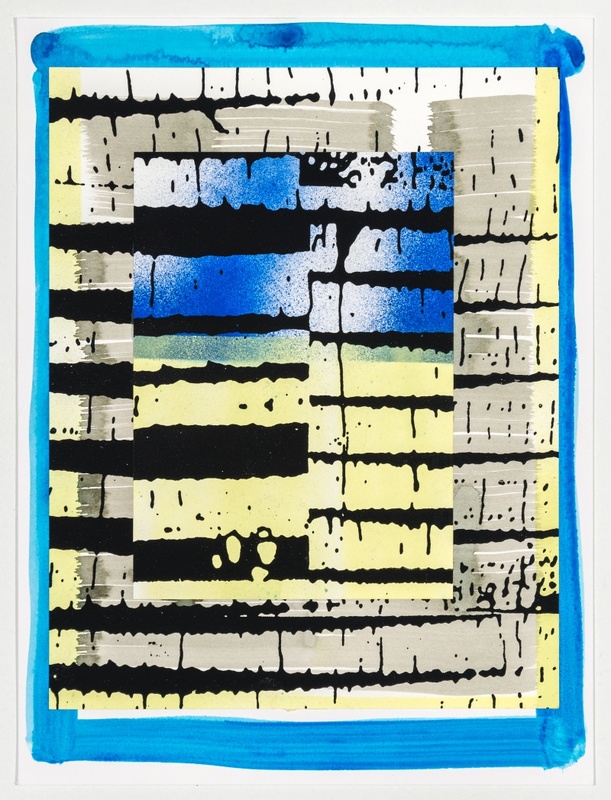 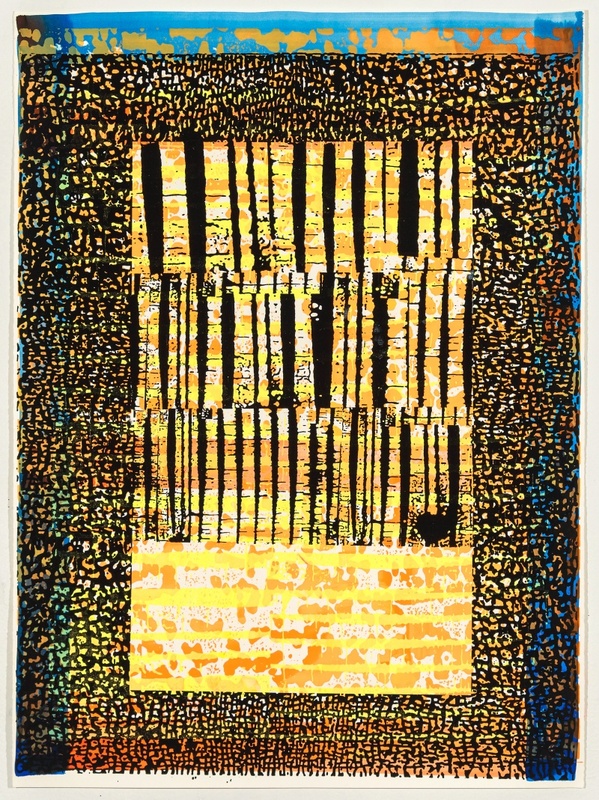 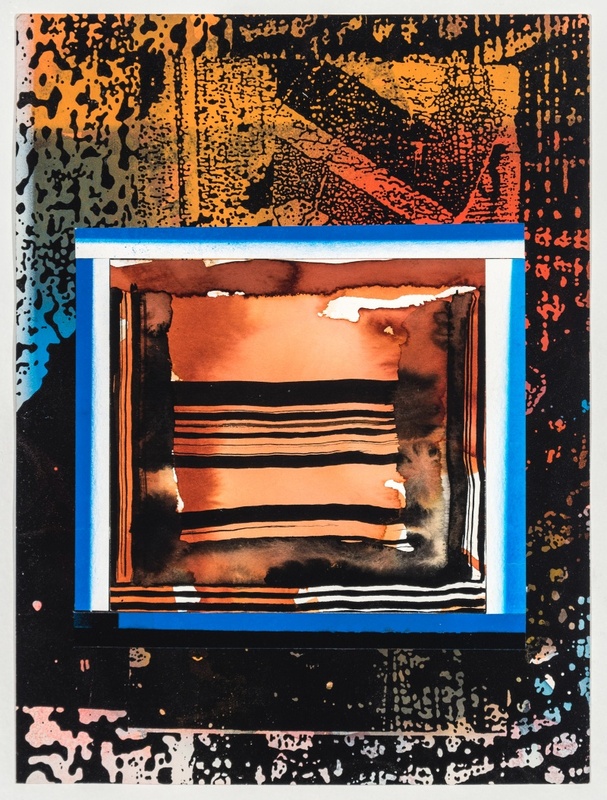 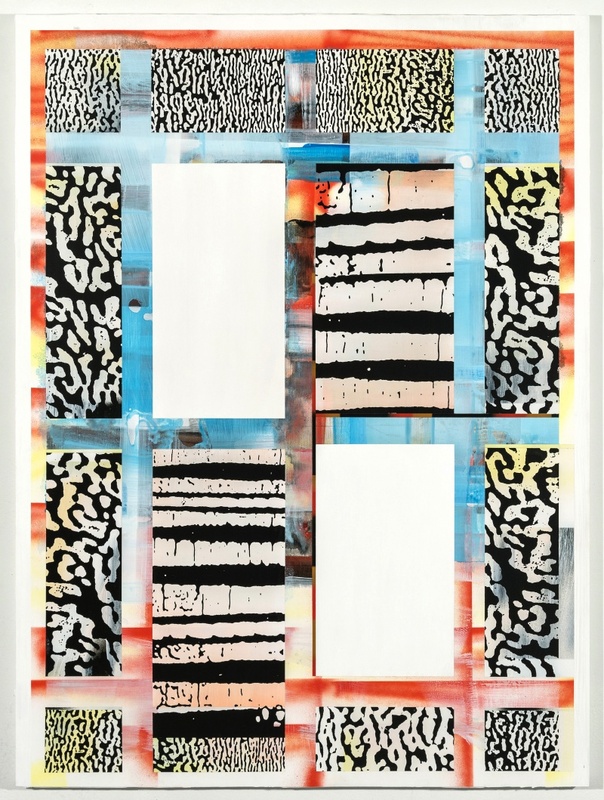 Berran explores fresh territory through his provocative and experimental techniques, creating works with layered “screens” of color and pattern rendered in acrylic paint and toner. 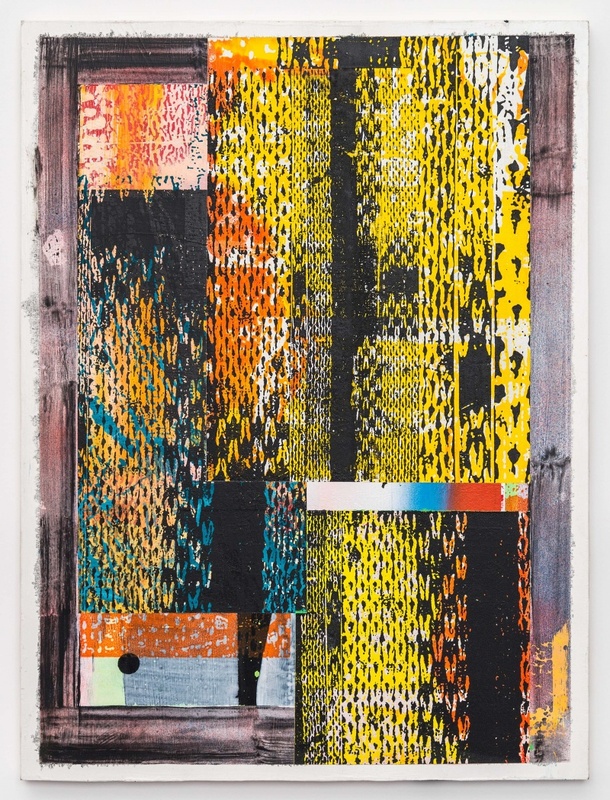 His compositions transport viewers into a realm where space, texture, and opacity are not always what they seem, and intense colors seem to radiate from even the most matte of surfaces. 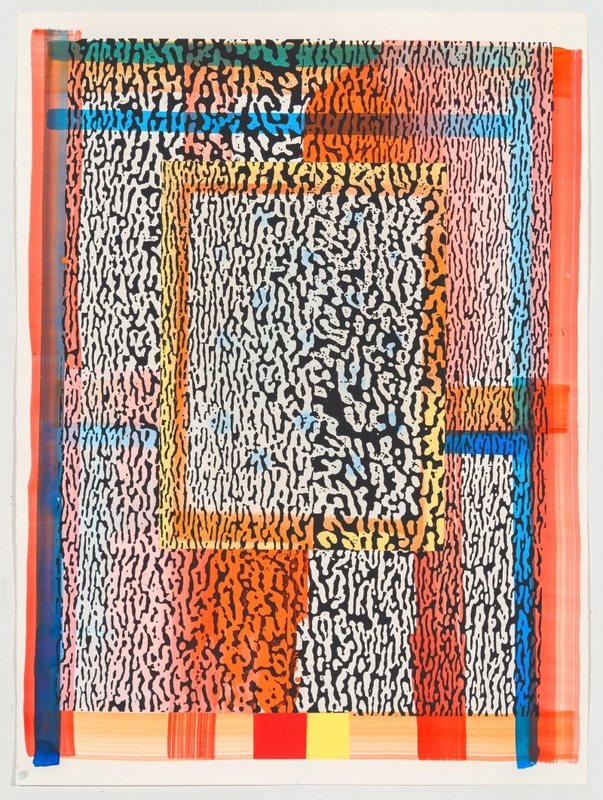 In Sunshine is on view at Reynolds Gallery from February 22 through April 5, 2019. 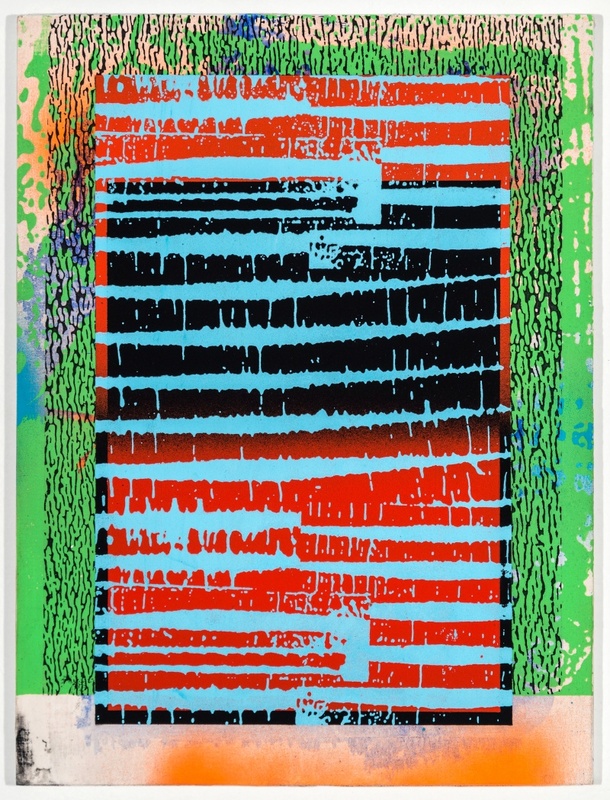 Born in 1980, Patrick Berran lives and works in New York, NY. 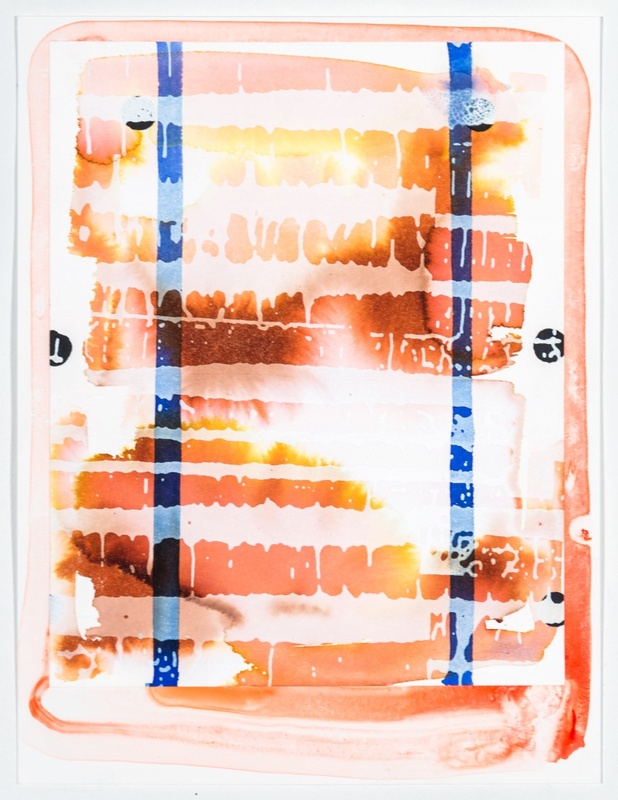 He received his BFA from Virginia Commonwealth University in 2002 and his MFA from Hunter College, New York in 2006. 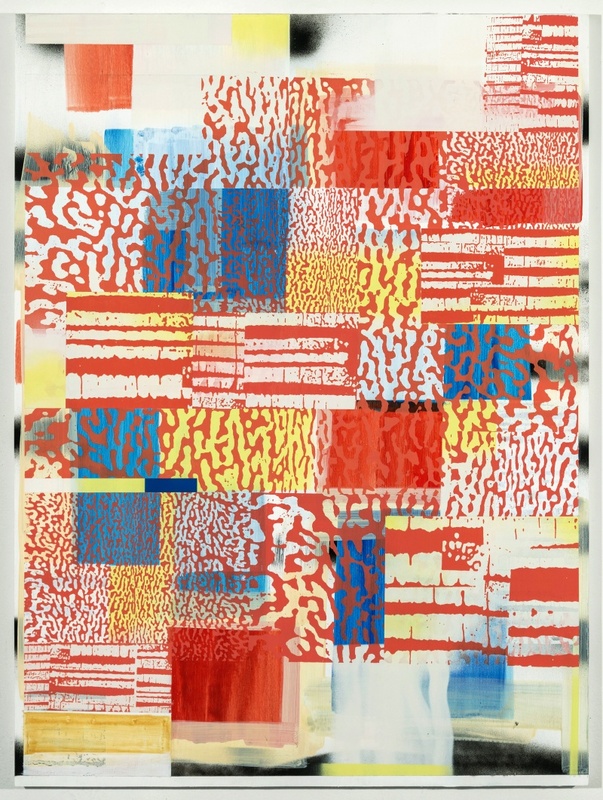 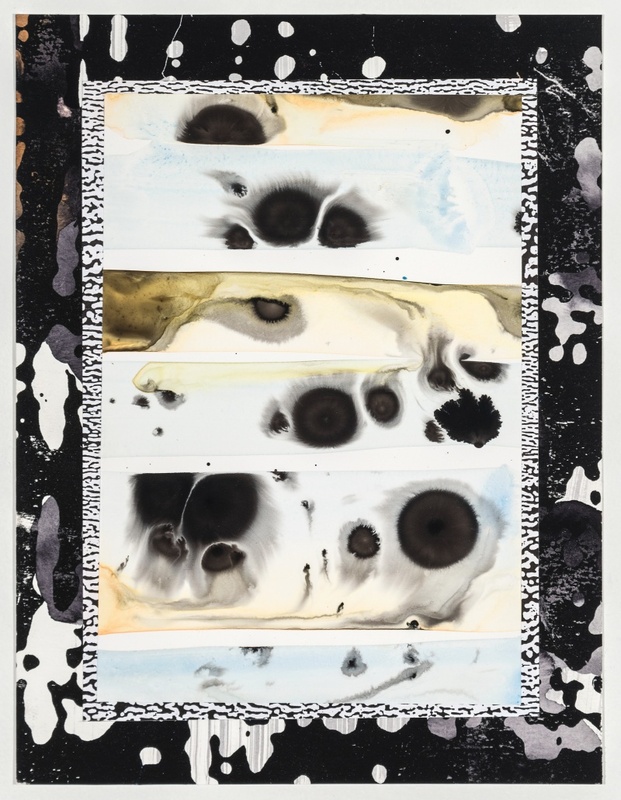 He has had solo exhibitions at HUNTER / WHITFIELD, London; White Columns, New York; and Chapter NY. 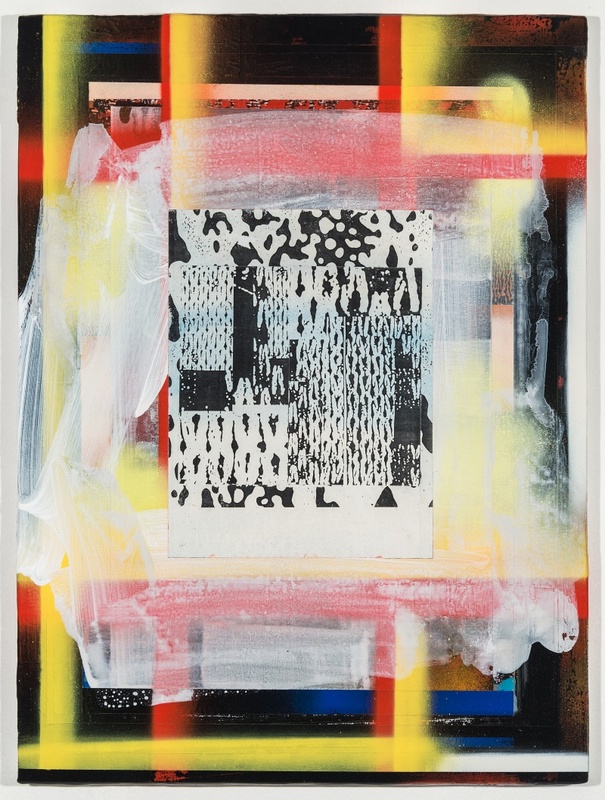 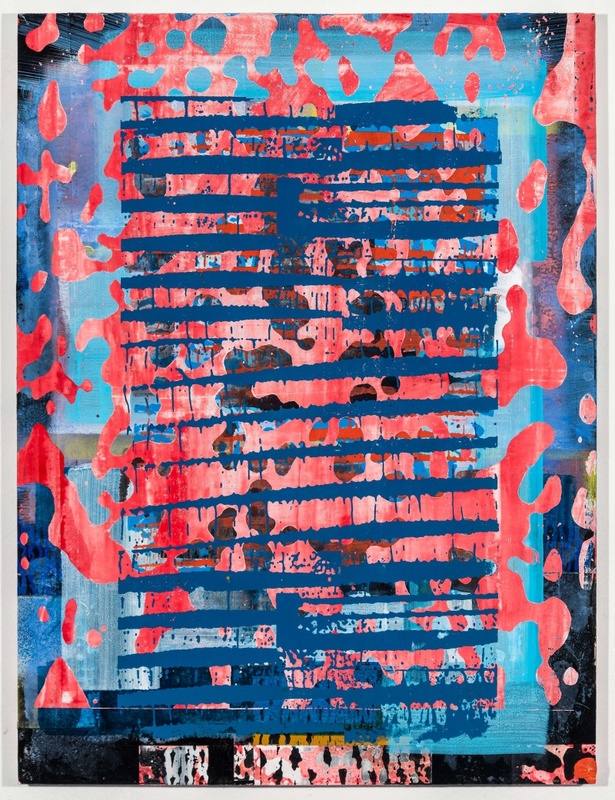 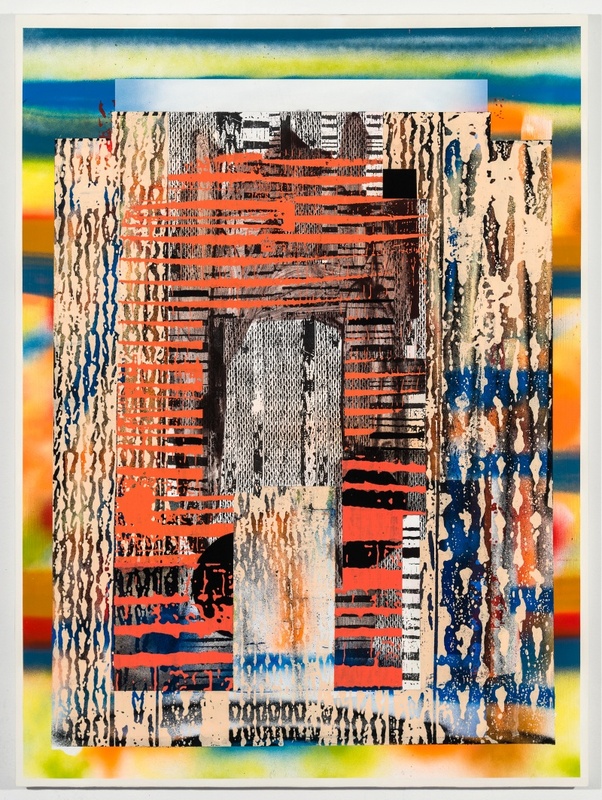 His work has been included in group shows at Rod Bianco, Oslo; M+B Gallery, Los Angeles; Indianapolis Museum of Contemporary Art, Indianapolis; and Gavin Brown’s Enterprise, New York.